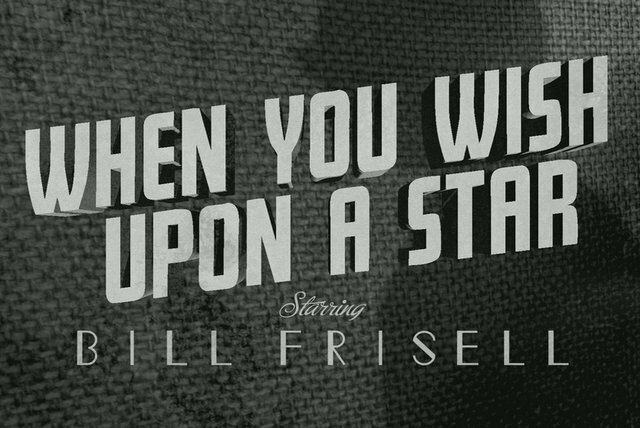 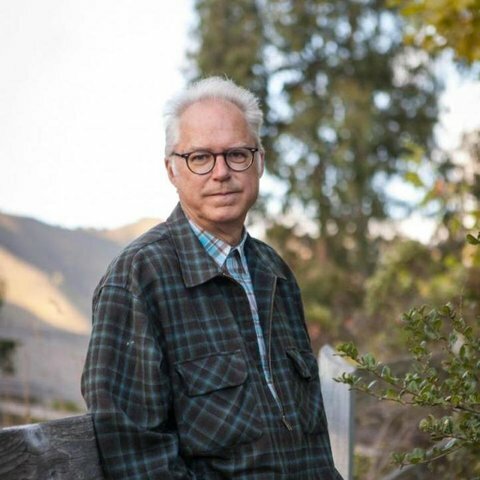 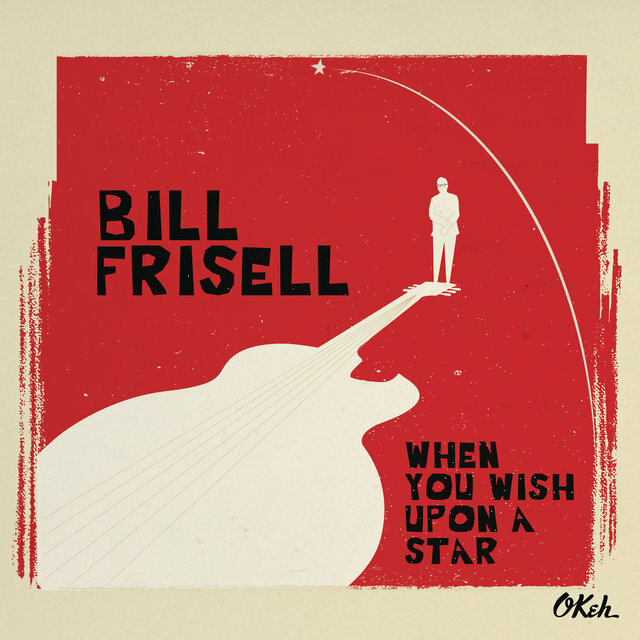 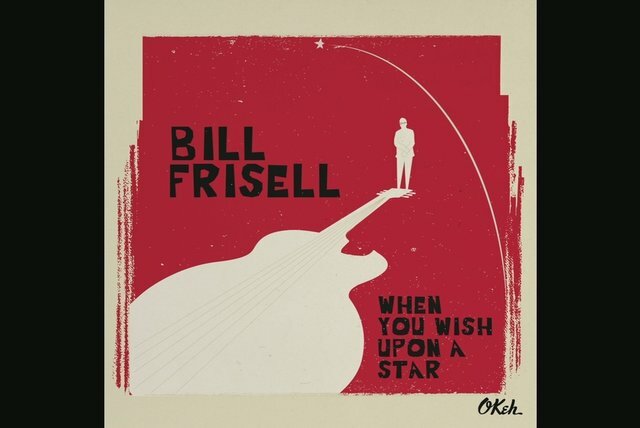 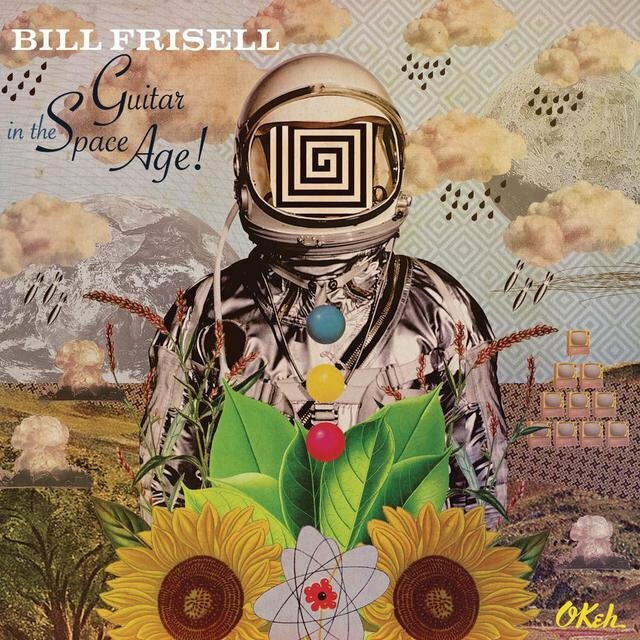 Guitarist Bill Frisell is widely known as one of the most versatile players in jazz history, despite possessing an always-instantly-recognizable warm, bell-like tone on his instrument no matter what he happens to be playing. 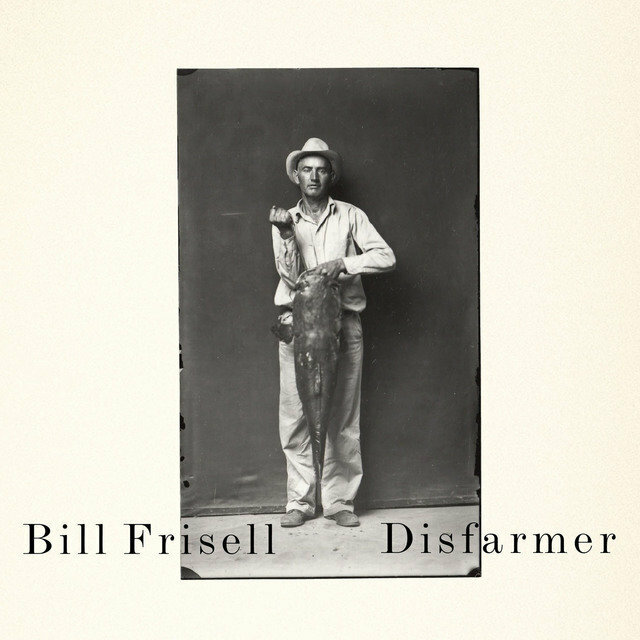 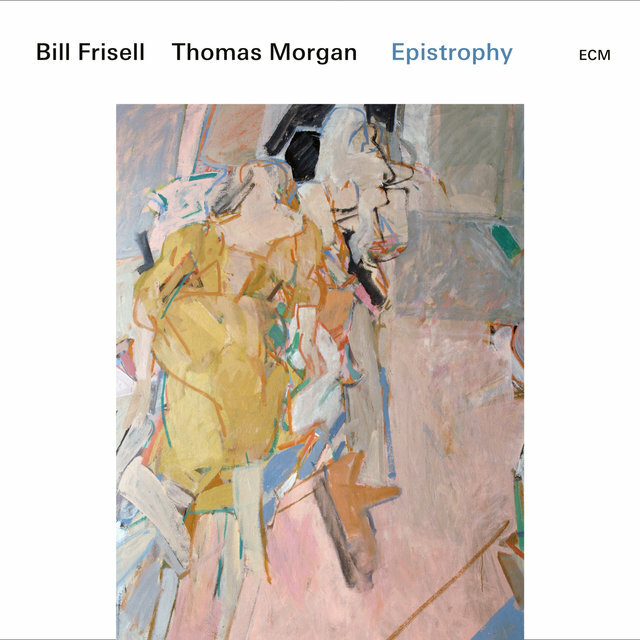 Whether playing avant-jazz with his own bands, exploring various aspects of Americana and pop, or composing film scores, Frisell's focus on timbral clarity and elegance shines through. 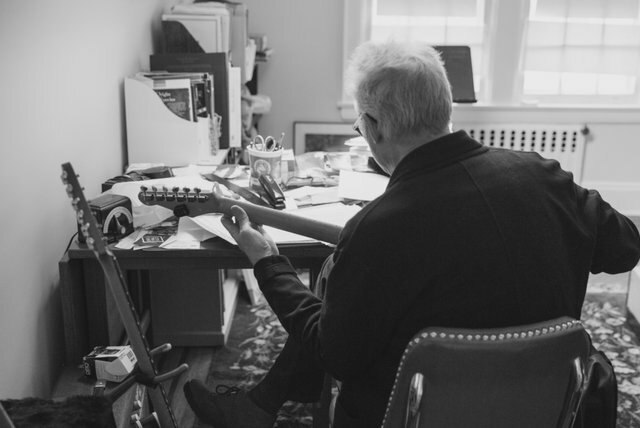 His sound swells and breathes like a saxophonist's (he played clarinet as a child). 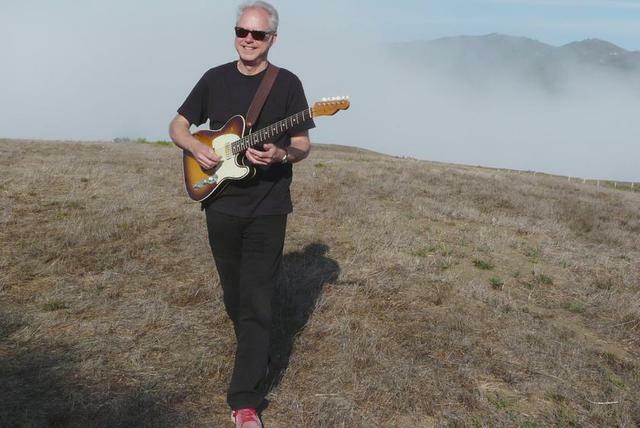 His early recordings with ECM, such as 1985's Rambler, showcased his ability to shift seamlessly from avant-jazz to open exploration of folk and pop styles that would define his playing later on recordings such as 1993's Have a Little Faith. 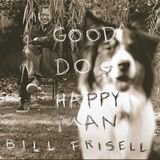 And although his work is steeped in jazz, Frisell's many tastes include characteristics of rock, country, and bluegrass articulated wonderfully on his 1997 breakthrough Nashville and 1999's Good Dog, Happy Man. 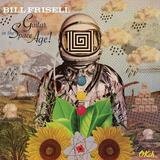 Such liberality explains his willingness to expand his tonal palette beyond the typical jazz guitarist. 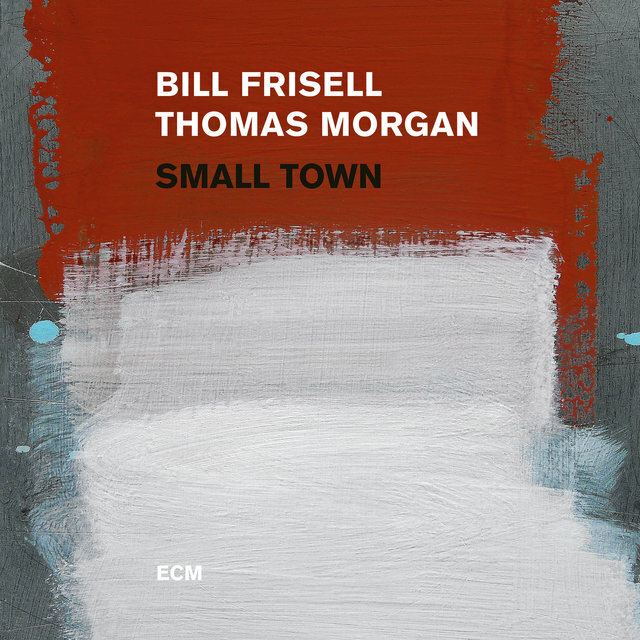 Where so many conventional players define themselves by speed and facility, Frisell has carved a niche by virtue of his much-imitated sound. 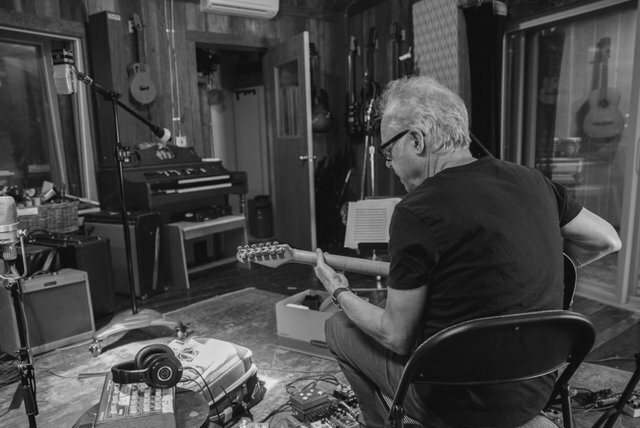 He has been a go-to sideman particularly for his tone, working with everyone from Chet Baker and Paul Motian to John Zorn's Naked City, Petra Haden, and Robin Holcomb. 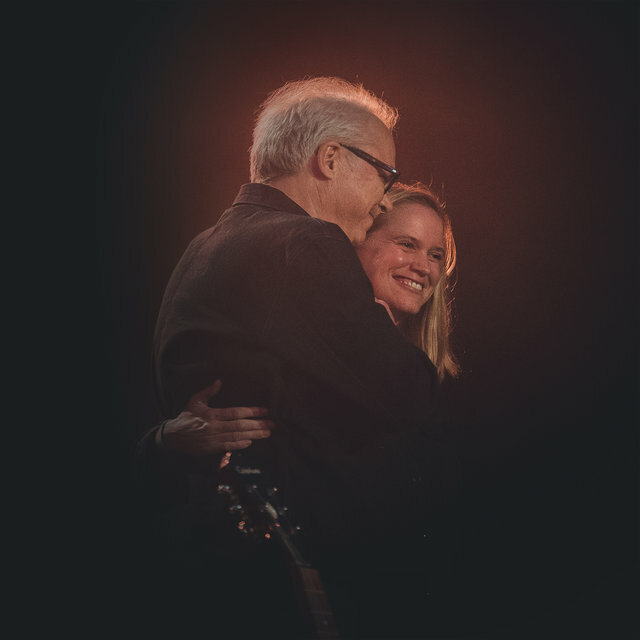 He has racked up hundreds of sideman credits and released more than 90 albums as a leader or co-leader for a wide variety of labels that include everything from solo guitar dates (Music Is) to a dozen themed albums paying homage to pop songwriters (2011's All We Are Saying) to film composers (2016's When You Wish Upon a Star), dozens of duo, trio, and band dates including two stellar live dates with bassist Thomas Morgan in 2017 (Small Town) and 2019 (Epistrophy) that marked his return to ECM. 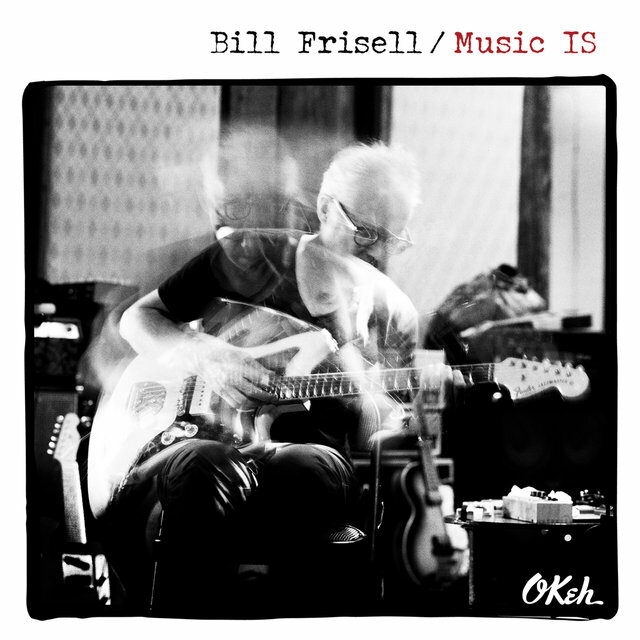 Frisell is among the most recorded guitarists of his generation and has achieved the erasure of boundaries between jazz and country, blues and folk, classical and improvisational musics. 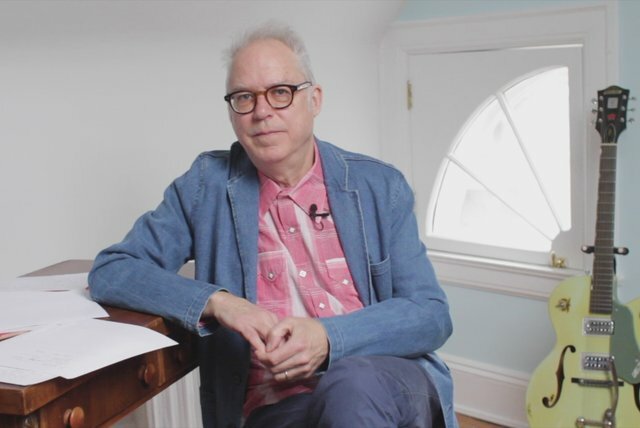 By the end of the '90s, Frisell was one of the most well-known jazz musicians in the world, with an audience and an aesthetic that transcended the boundaries of any given style. 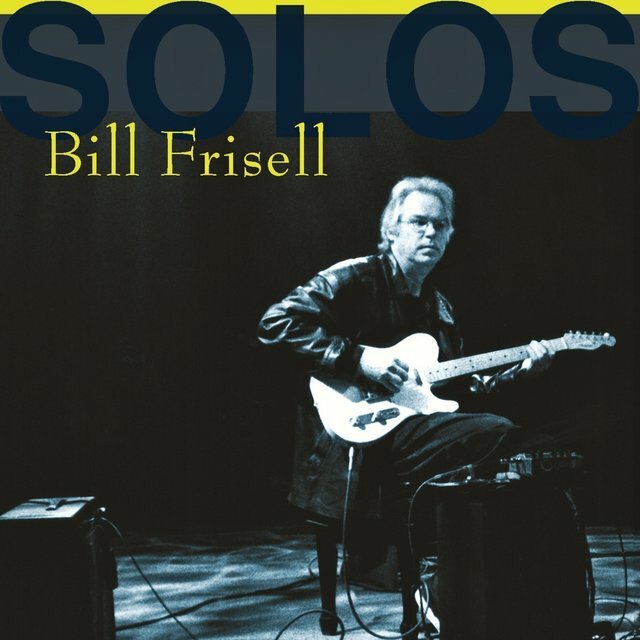 It should be mentioned that, while he is best known for his somewhat "ambient" guitar technique, he is a swinging, harmonically fluent jazz player when the occasion warrants. 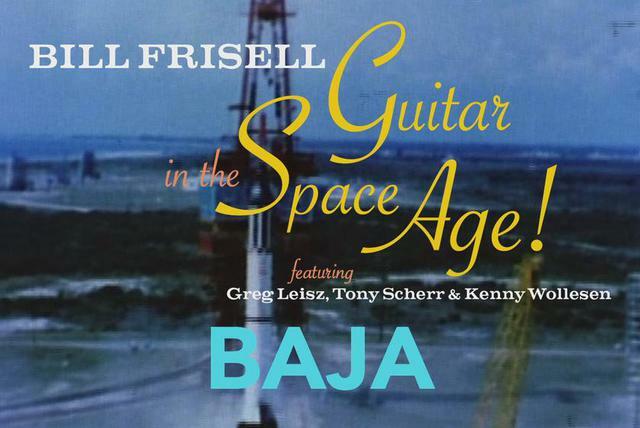 Frisell moved to Seattle, Washington in 1989 and stayed active as the 21st century began, releasing the solo guitar album Ghost Town in 2000, followed by a set with Dave Holland and Elvin Jones in 2001. 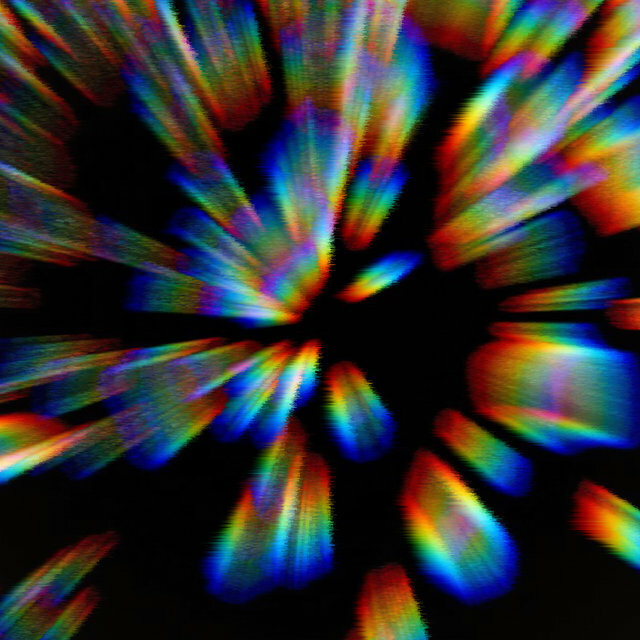 Blues Dream also appeared that same year, followed by The Willies in 2002. 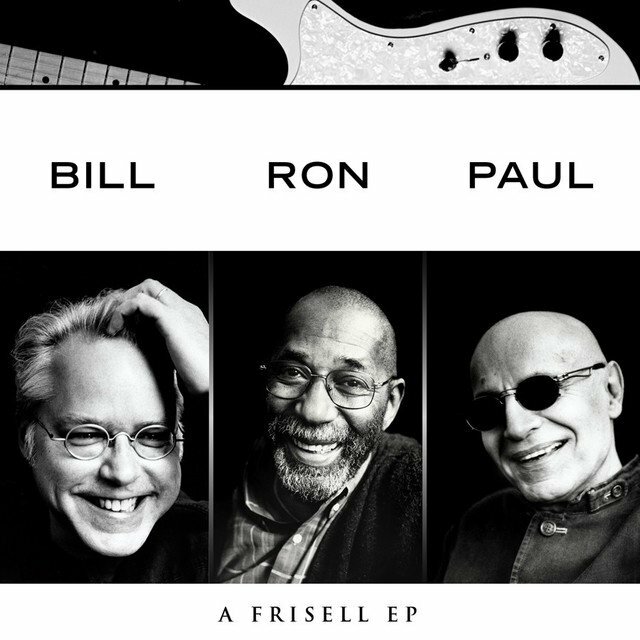 East/West and Richter 858 were both released in 2005, and a set with Ron Carter and Paul Motian came out in 2006. 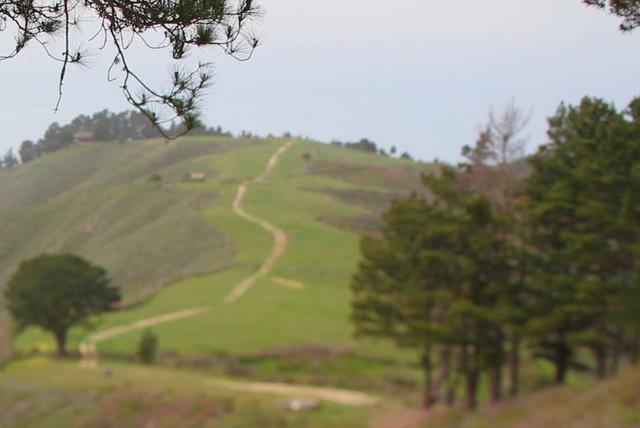 History, Mystery followed in 2008. 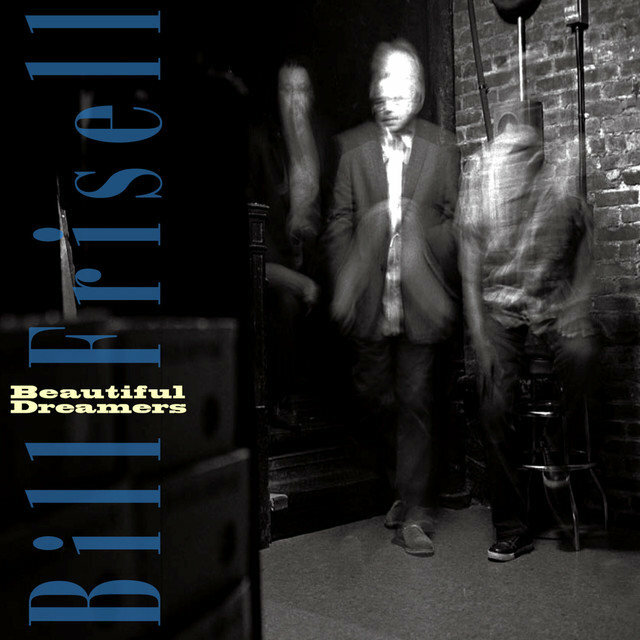 In 2010, a trio recording entitled Beautiful Dreamers was released by Savoy Jazz. 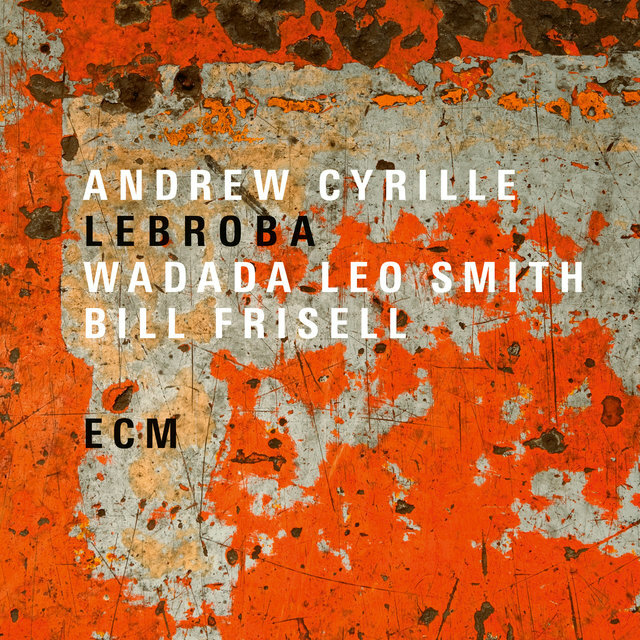 A collection of covers and originals, it featured Frisell in the company of violinist Eyvind Kang and drummer Roy Royston. 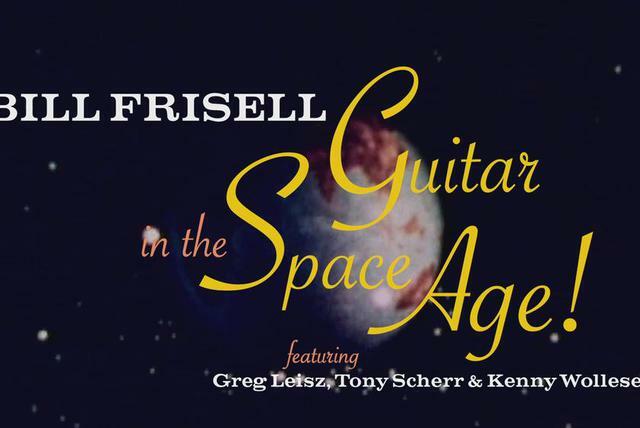 Frisell also appeared as a sideman on Reveille, the debut solo offering from Kermit Driscoll, former bassist of the guitarist's earlier working trio. 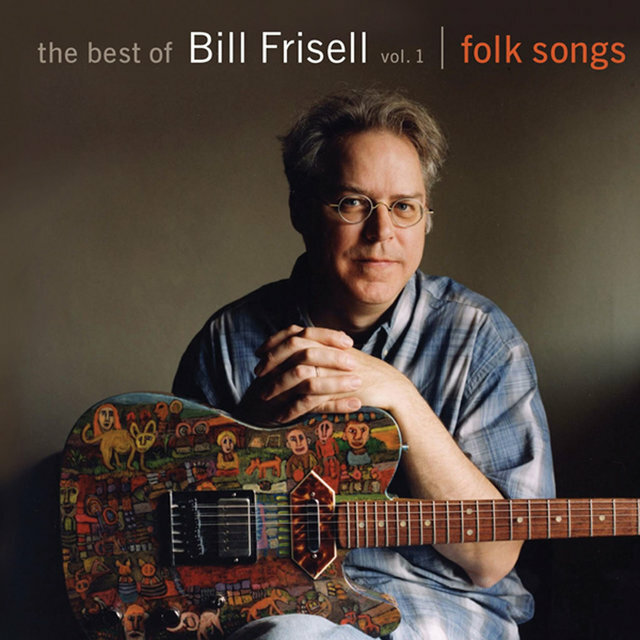 Abigail Washburn's 2011 album, City of Refuge, featured Frisell as lead guitarist. 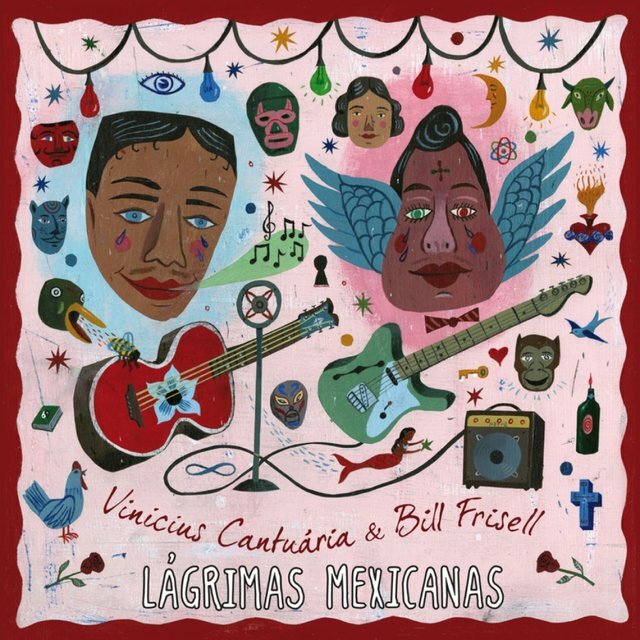 He kicked off his own series of releases in 2011 with Lagrimas Mexicanas, a series of duets with Brazilian guitarist and vocalist Vinicius Cantuária; the album was produced by Lee Townsend and released on the Entertainment on Disc/eOne imprint. 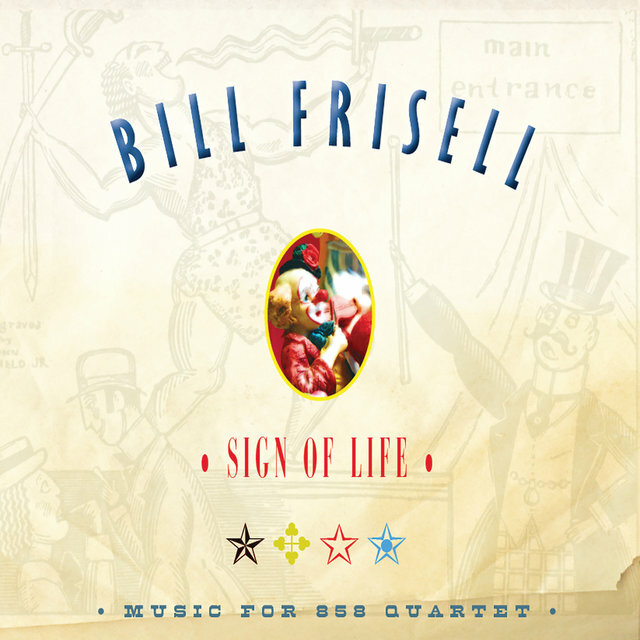 Townsend also produced Frisell's return to Savoy Jazz, Sign of Life. 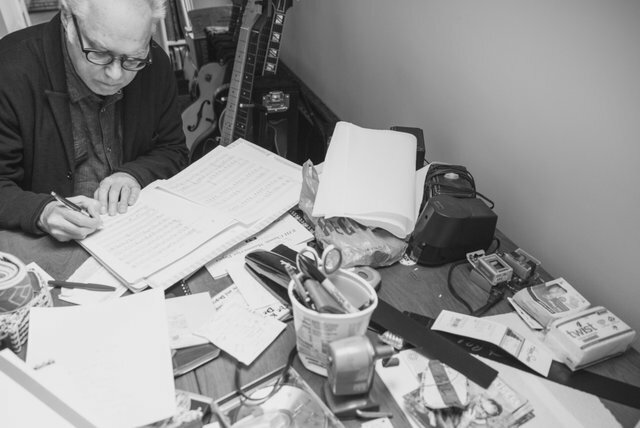 That album featured a reunion of the 858 Quartet with Frisell on guitars, Jenny Scheinman on violin, Eyvind Kang on viola, and Hank Roberts on cello. 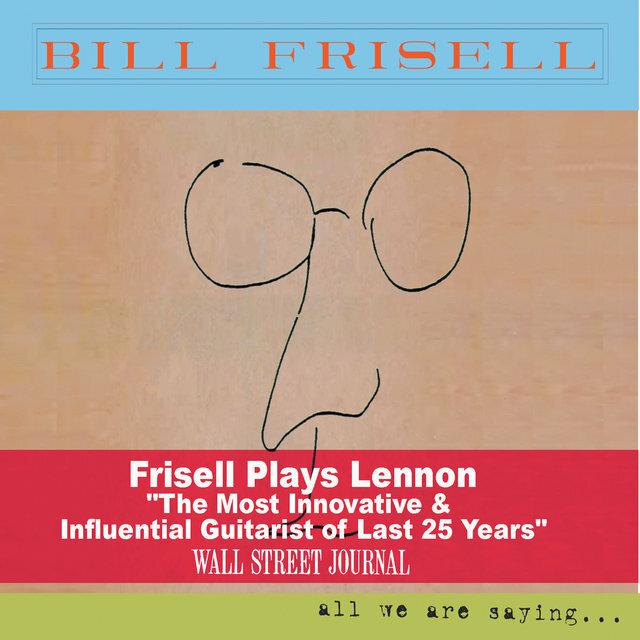 In 2011, Frisell delved into the music of John Lennon with All We Are Saying... A longtime fan of the Beatles singer/songwriter, Frisell was joined once again by violinist Scheinman as well as guitarist Greg Leisz, bassist Tony Scherr, and drummer Kenny Wollesen on such classics as "Across the Universe," "Imagine," "You've Got to Hide Your Love Away," "Julia," "Beautiful Boy," and others. 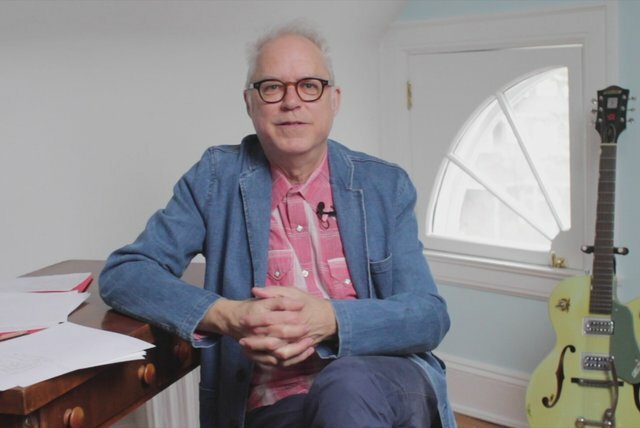 Hewing closely to Lennon's original versions, Frisell found ways to explore the melody and emotional content of Lennon's songs without having to overtly change the harmonic content of the material. 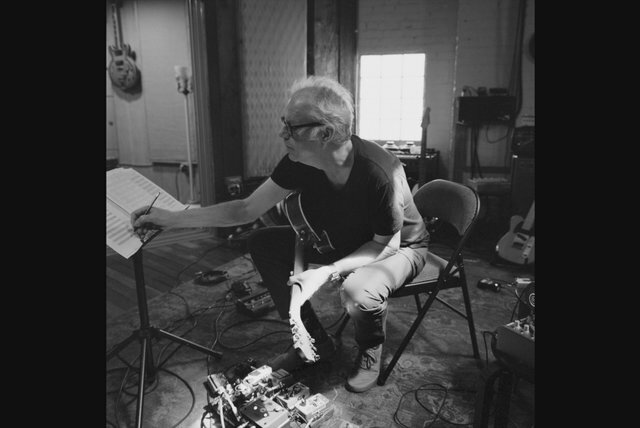 2012 also saw the return of Floratone — his collective with Lee Townsend, Matt Chamberlain, and Tucker Martine. 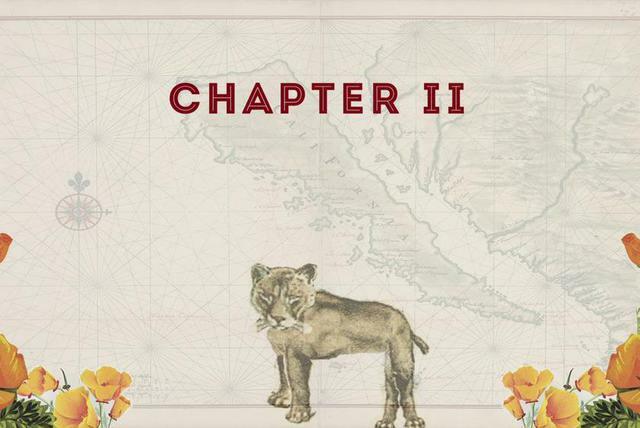 Floratone II was released on March 6, 2012. 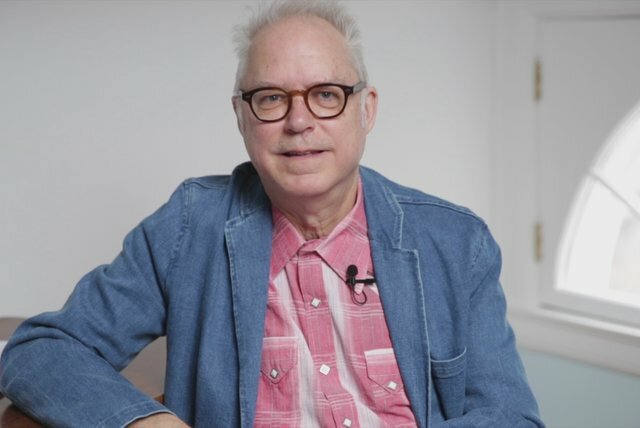 He also reestablished his connection with John Zorn's music, appearing as part of the ensemble for the composer's Gnostic Preludes with harpist Carol Emmanuel and Kenny Wollesen on vibraphone. 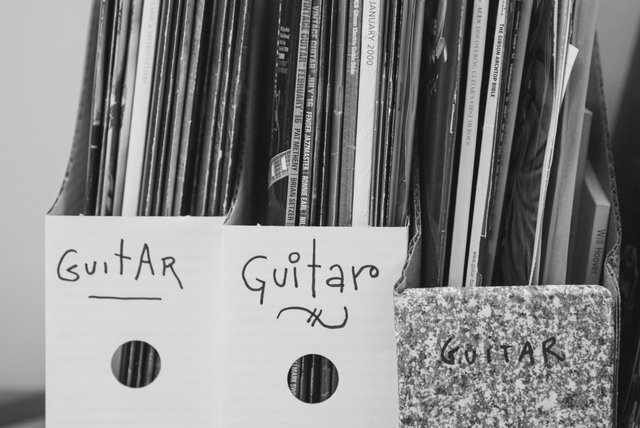 The album was issued on Tzadik a week after Floratone II. 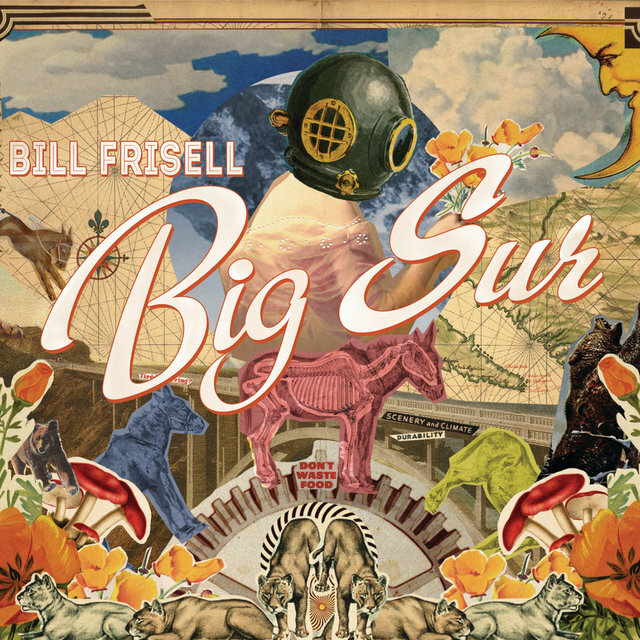 He released another album for the label in early 2013. 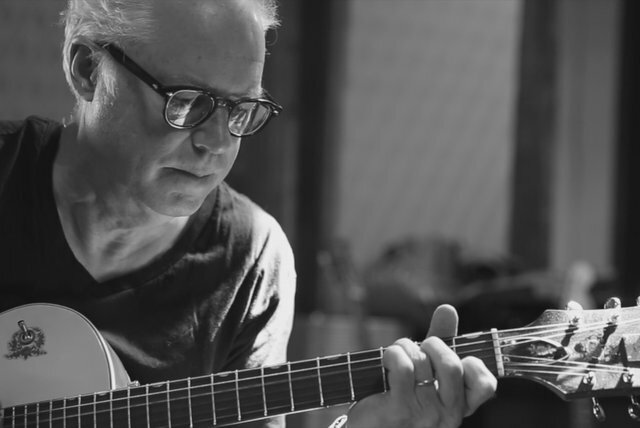 Entitled Silent Comedy, it featured the guitarist in a solo setting. 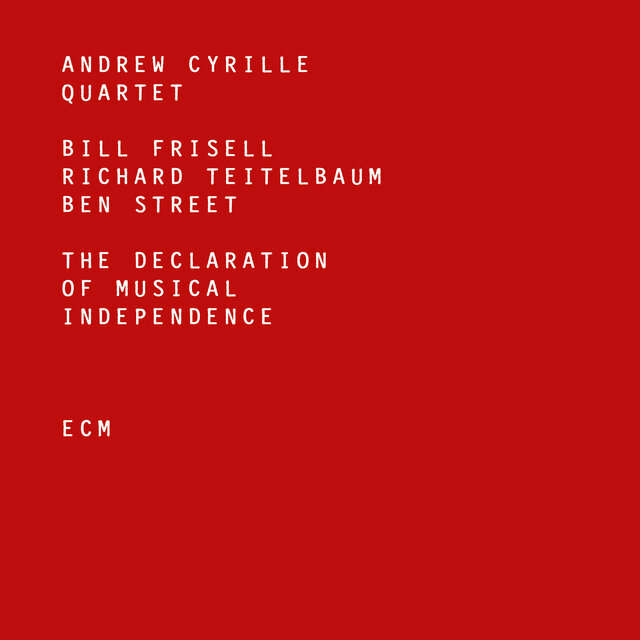 Frisell the composer returned in a big way in June of that year, employing his 858 Quartet and drummer Rudy Royston. 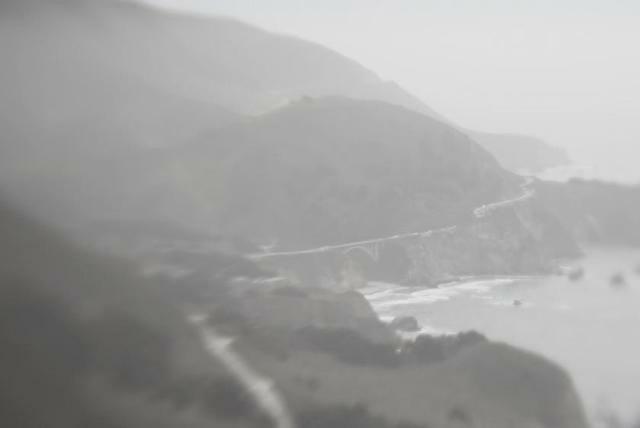 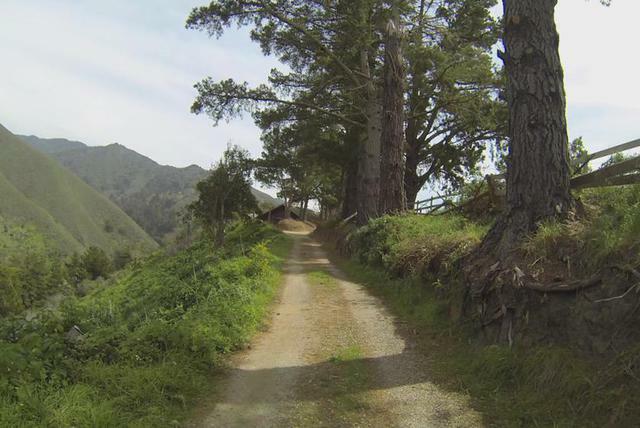 Together they recorded Big Sur, his debut for Sony's relaunched OKeh imprint. 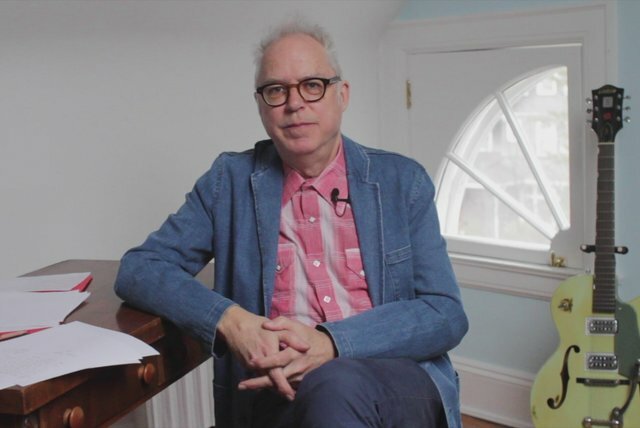 In 2013, Frisell appeared with his Gnostic Trio bandmates (harpist Carol Emmanuel and vibist/percussionist Kenny Wollesen) on John Zorn's In Lambeth: Visions from the Walled Garden of William Blake.